Sanctuary candles: indicate the presence of the Blessed Sacrament in the tabernacle. The ancient directive of the temple was first prescribed in Exodus 27:20-21 where God commanded that the everlasting light or eternal flame of olive oil lamp should always burn in the Tabernacle of the Testimony. 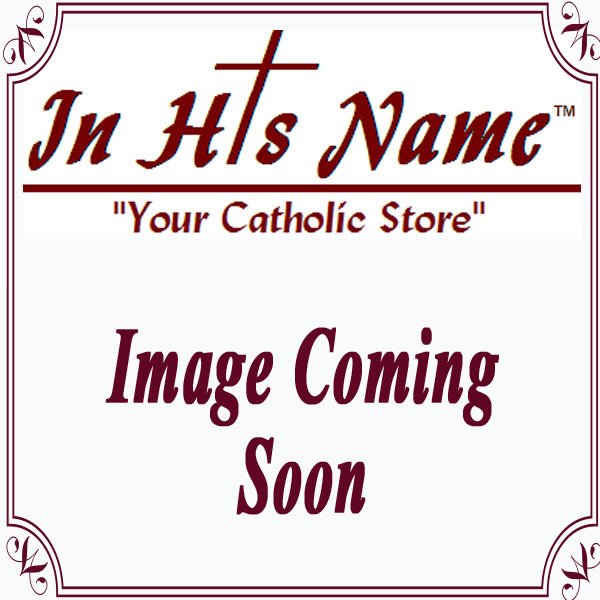 In His Name provides a selection of tabernacle candles with burn times of 7 to 14 days. Made of beeswax, pure sterine waxs and vegetable oil in glass for safety, beauty and worship. 51% 72hr Ruby Chapel Lights -12 ct.
Divine Presence 7 Day Plastic Sanctuary Candle-24ct.